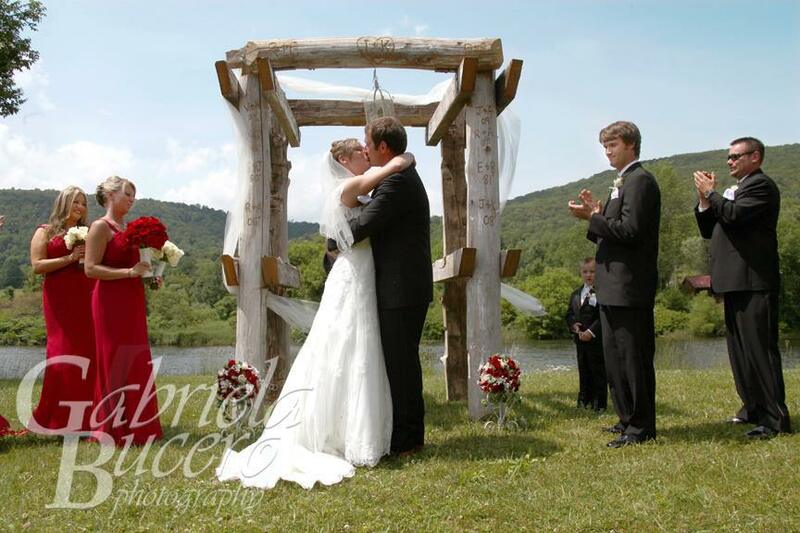 If your wedding depends on perfection, West Branch Resort is the right choice for you. From the photographic splendor of its miles of riverfront, to the sanctuary of the majestic banquet rooms, this beautifully landscaped 300-acre oasis has earned a reputation for adding the perfect blend of homespun comfort and distinctive elegance to every reception. Our attentive and courteous staff understands the subtler points of presentation. For over 15 years, West Branch Resort has been catering brilliant parties, developing special friendships, and creating enough wonderful memories to last a lifetime. The world-class staff can create an event that is customized to suit your every need. By hosting just one function at a time, we are able to ensure that each detail is thoughtfully handled. The professional catering and events team will help plan every detail from a custom-designed menu by our Executive Chef Mike Alcalde to inspired decorating options and everything in between. 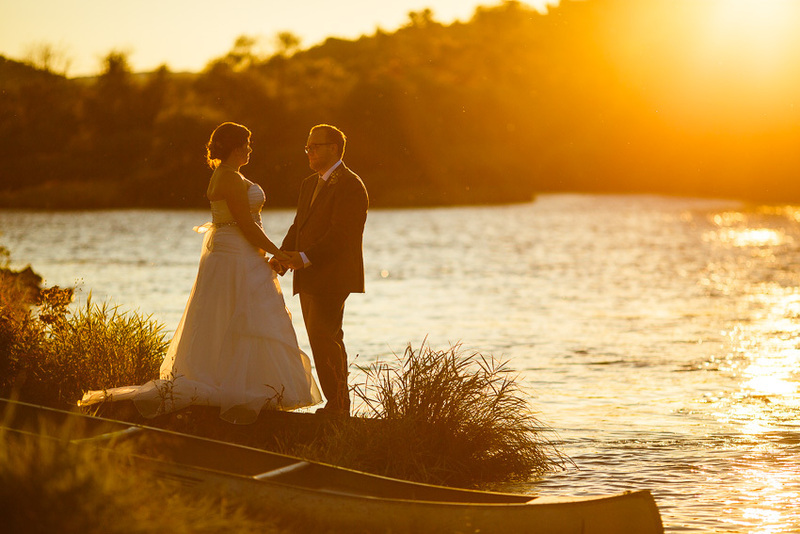 Perfect for hosting groups from 50 up to 180, its gorgeous natural setting provides the perfect backdrop for pictures that will last you a lifetime. The Great Room is ideal for cocktail receptions and opens up to our 80' covered deck giving guests a spectacular view of the mountains. Guests can stay in any of the Resorts 30 luxury cabins. A complimentary bridal suite can be provided for the bride and groom with weddings of 100 and over. 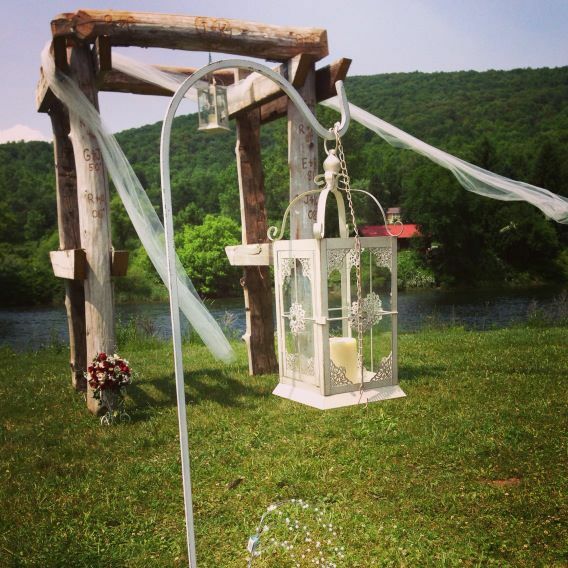 If you are seeking a distinctive, enchanting location where you and your guests can celebrate the love, laughter, joy and happiness of your special day, the West Branch Resort is the perfect choice. The goal of the West Branch Resort is to achieve your complete satisfaction by exceeding your expectations. They welcome an intimate bridal shower, an extravagant anniversary party or rehearsal dinner or a lavish wedding reception from 30 to 180 guests. 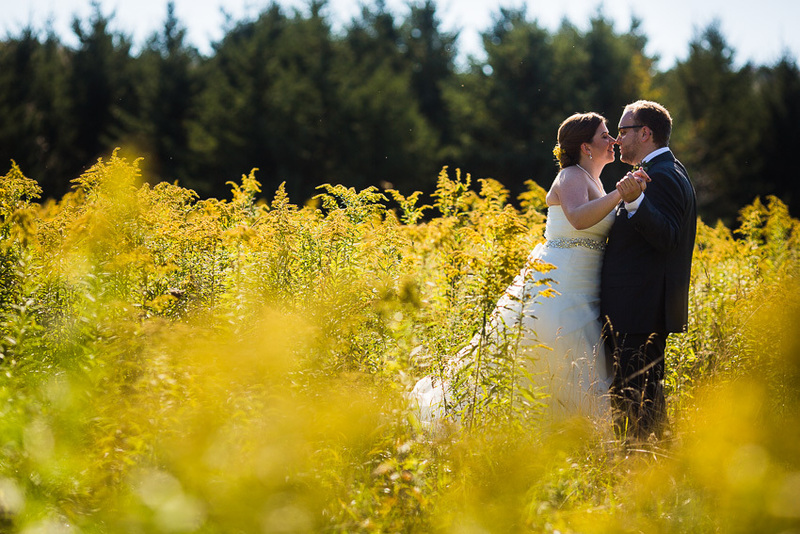 A rustic setting, delicious cuisine, attentive staff and competitive pricing are just a few reasons why your wedding reception at the West Branch Resort is always a memorable affair. Peace of mind. 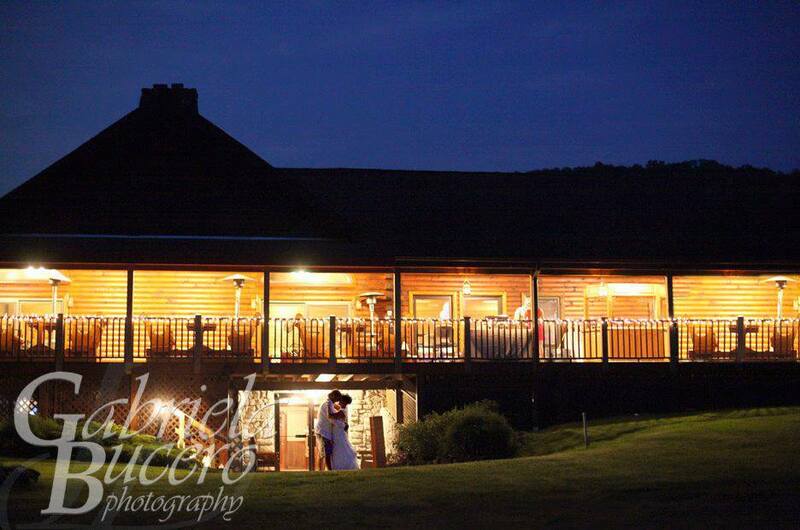 It comes with every catered affair at the West Branch Resort. It is the confidence of knowing that even the smallest details are meticulously thought-out and well attended to. Nothing is left to chance and nothing is compromised.